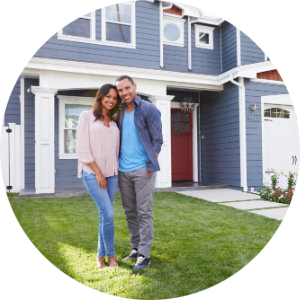 See ALL the homes for sale in Winston-Salem! 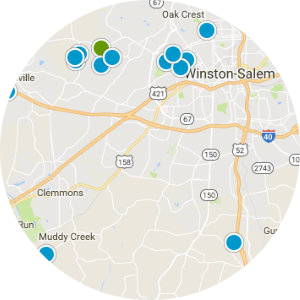 See homes for sale in Winston-Salem on a map! 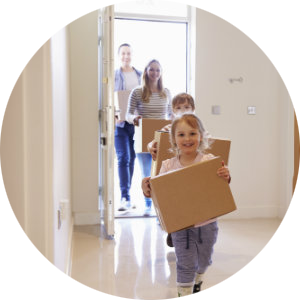 Stay up to date on the Winson-Salem market! Located in northeast Forsyth County, Winston-Salem is a city soaked in history with its roots in an 18th-century Moravian settlement and today is the owner of many nicknames such as “Camel City”, “Twin City”, and “The Dash”. Winston is the 5th largest city in the state and one of the fast-growing cities in the region. The new Innovation Quarter in the downtown area is home to over 150 companies and is one of the fasted growing urban-based districts in the country. Winston-Salem is home to two nationally ranked hospitals including Wake Forest Baptist Health and Novant Health, which combined employ nearly 20,000 local residents. Winston-Salem is also known as the “The city of arts and innovation” with a bustling art scene and the top-ranked North Carolina School of the arts. It is tough to walk downtown and not notice the influence this institution has had. Be sure to catch a movie at a/perture cinema or a play at Hanesbrands Theatre. It is easy to see that Winston-Salem is quickly becoming a premier location in the region. Contact us today with any questions or to set up a tour in one of the many great neighborhoods this city has to offer.